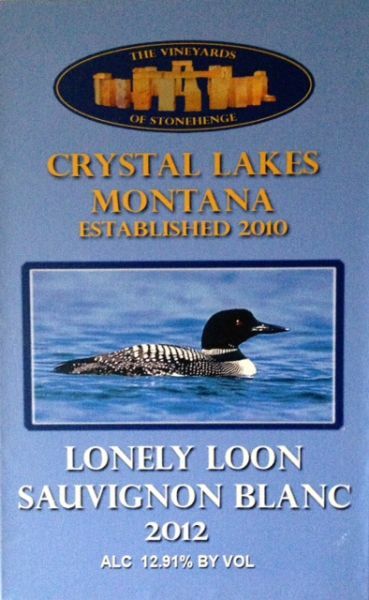 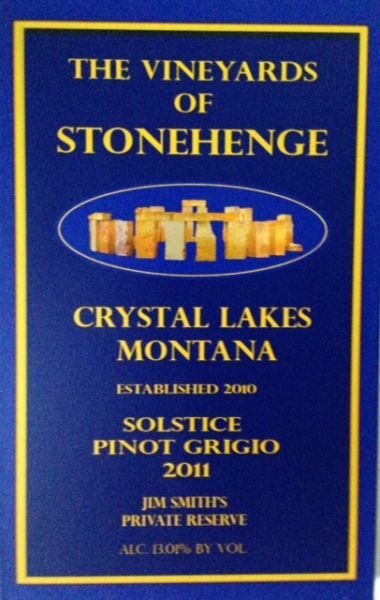 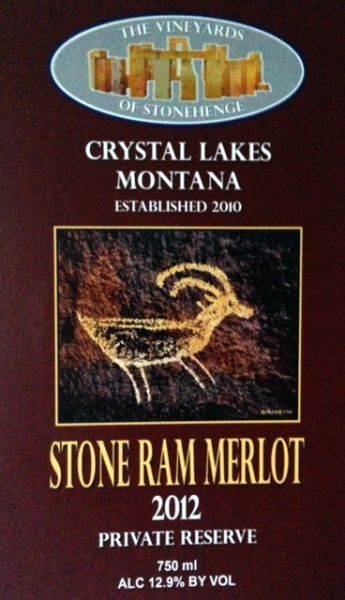 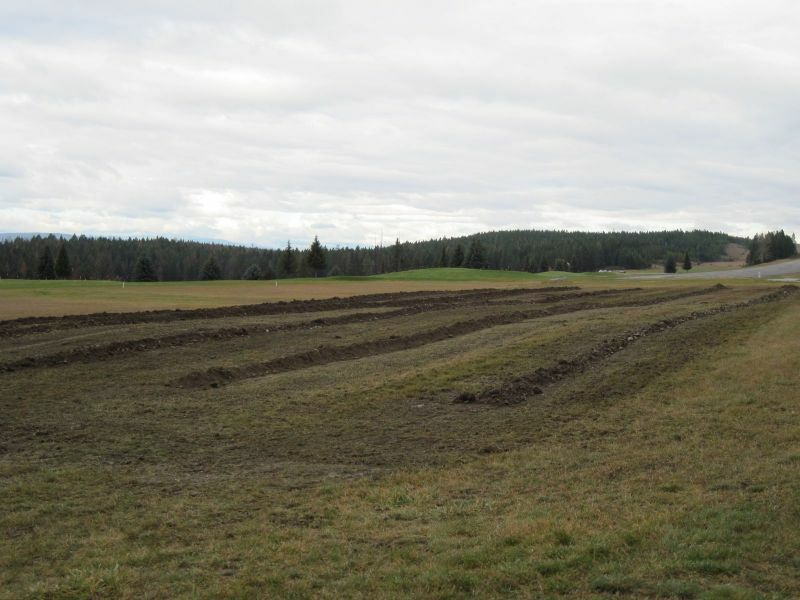 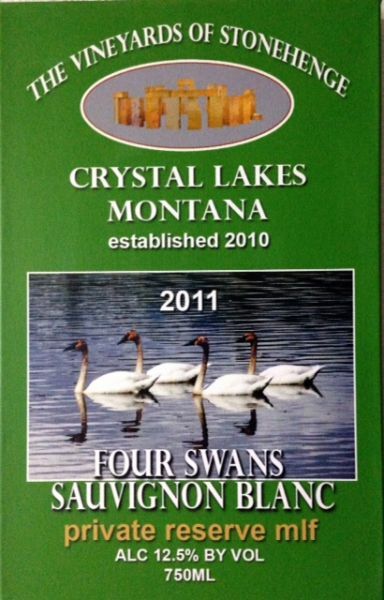 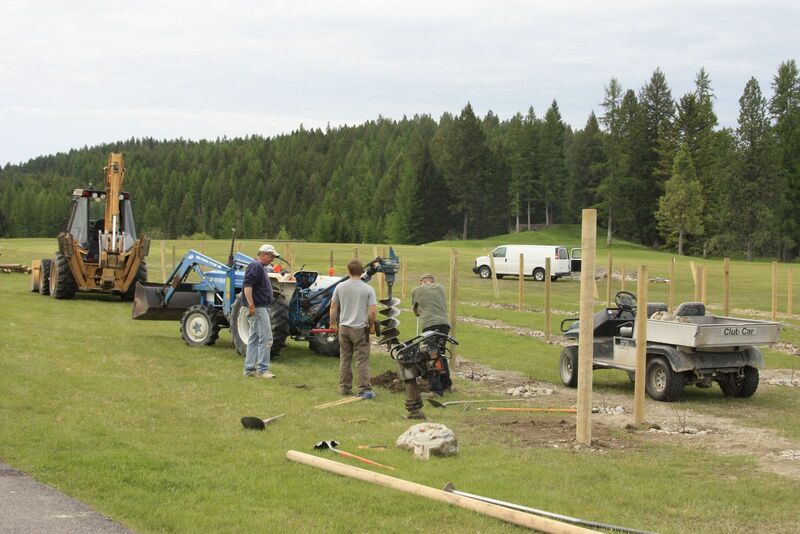 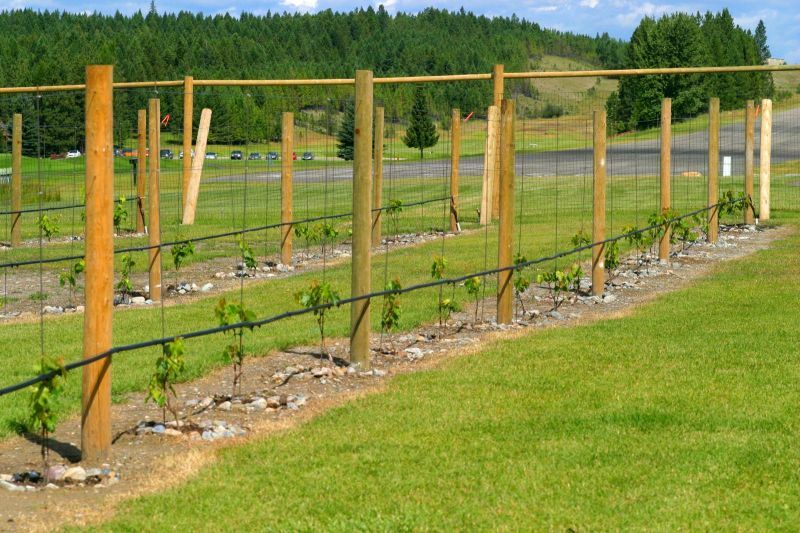 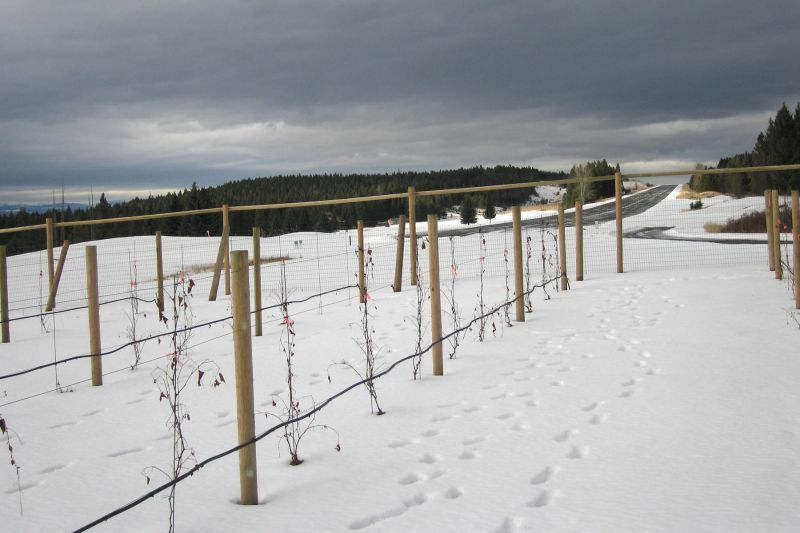 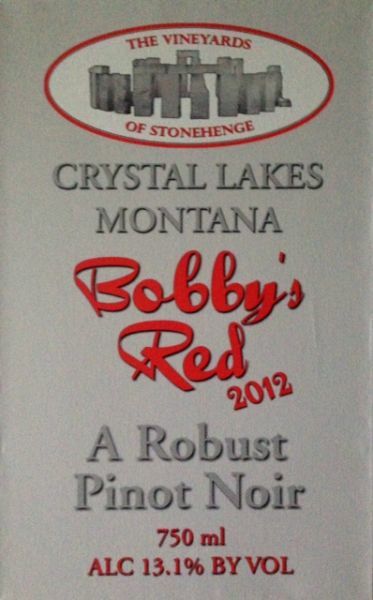 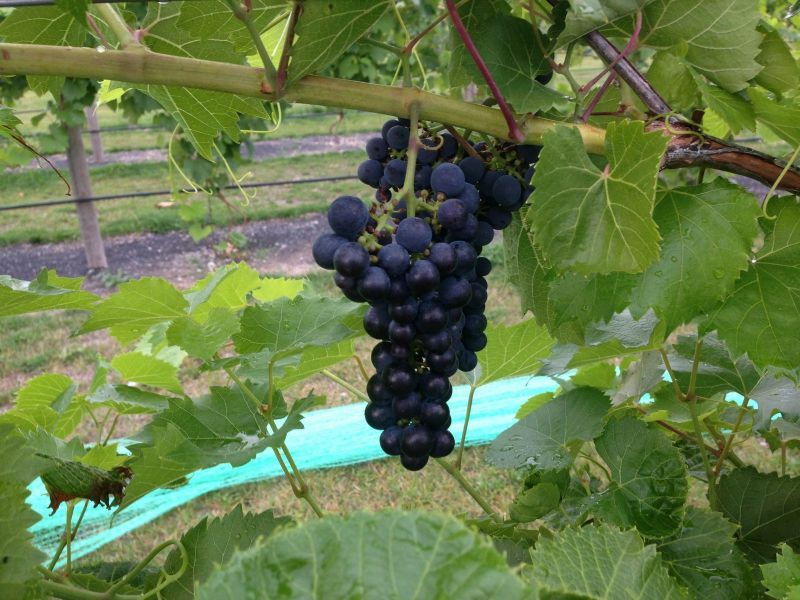 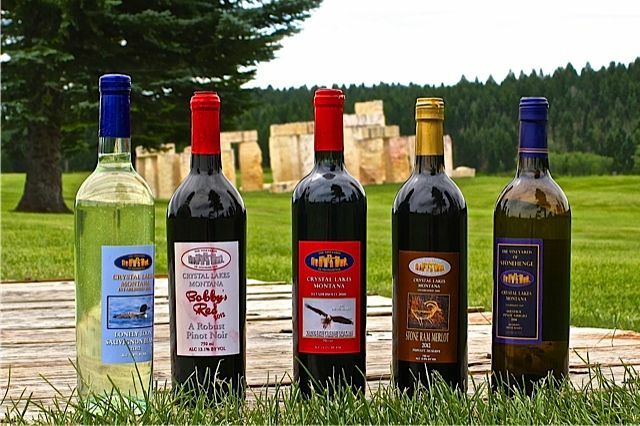 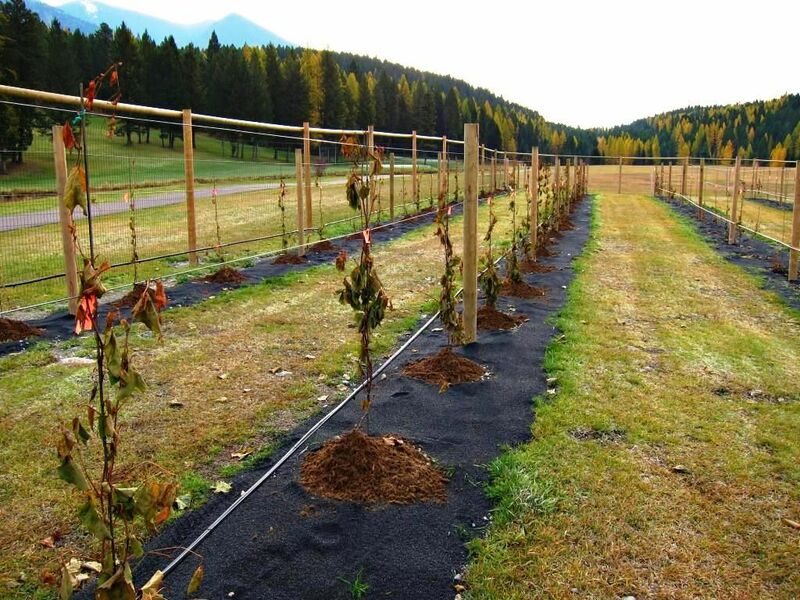 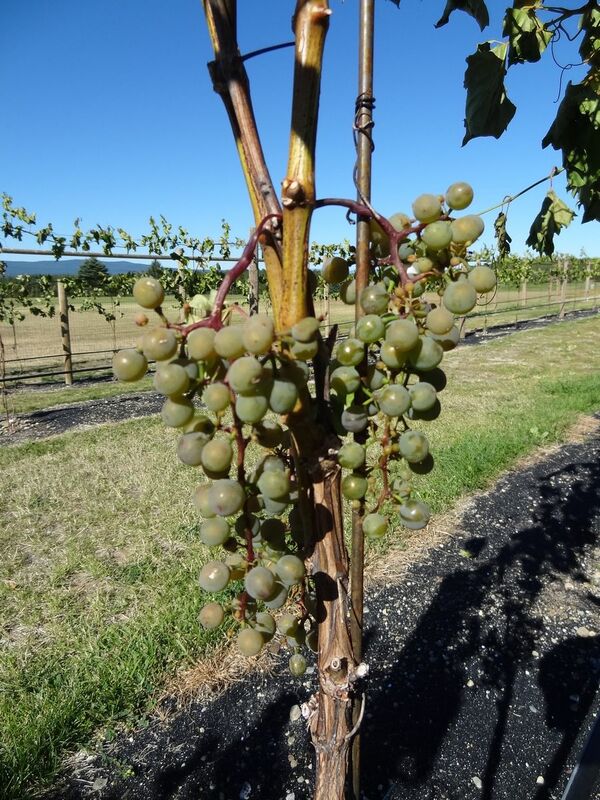 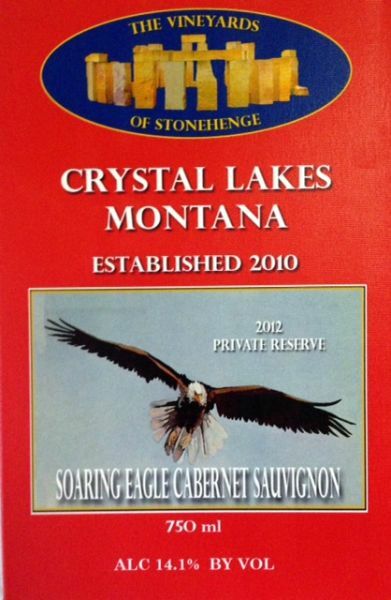 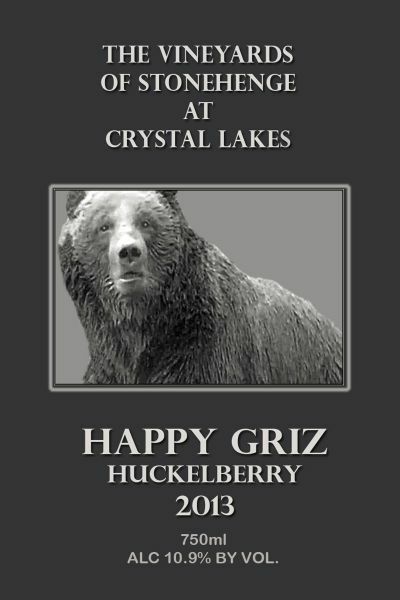 The Vineyards of Stonehenge at Crystal Lakes are situated in the temperate microclimate of the Tobacco Valley in Northern Montana where seven varieties of cold-hardy grapes grow. 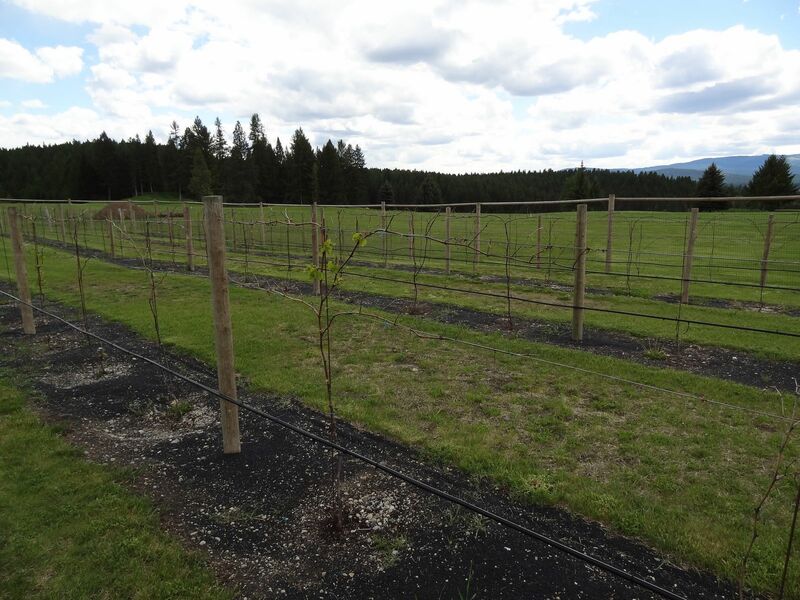 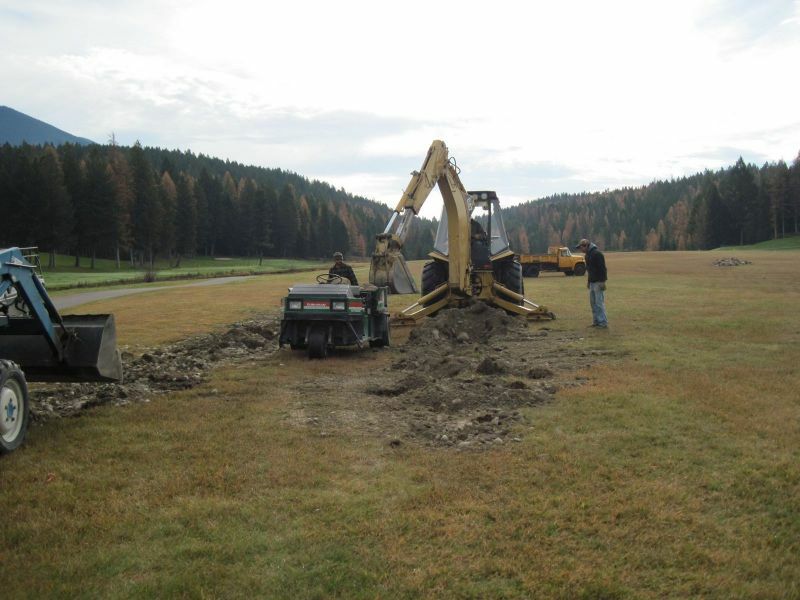 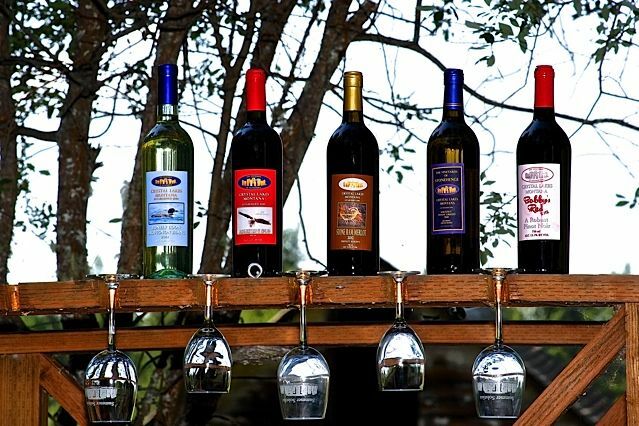 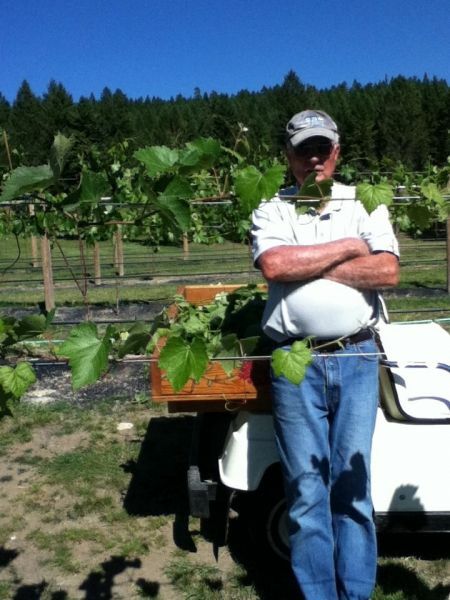 Surrounded by pine forests, clear mountain lakes and quiet streams, ordered rows of vines are grown. 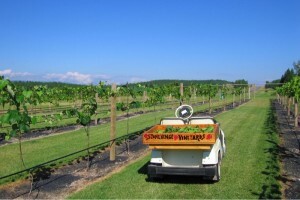 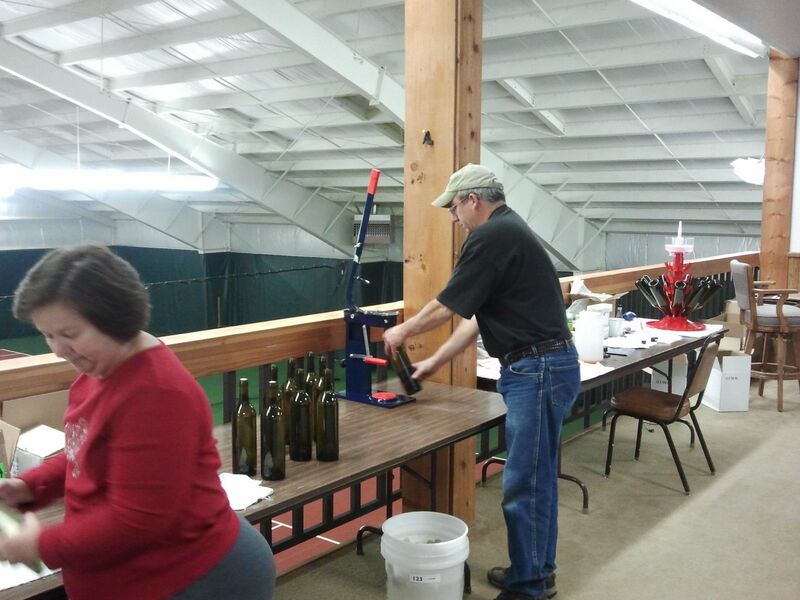 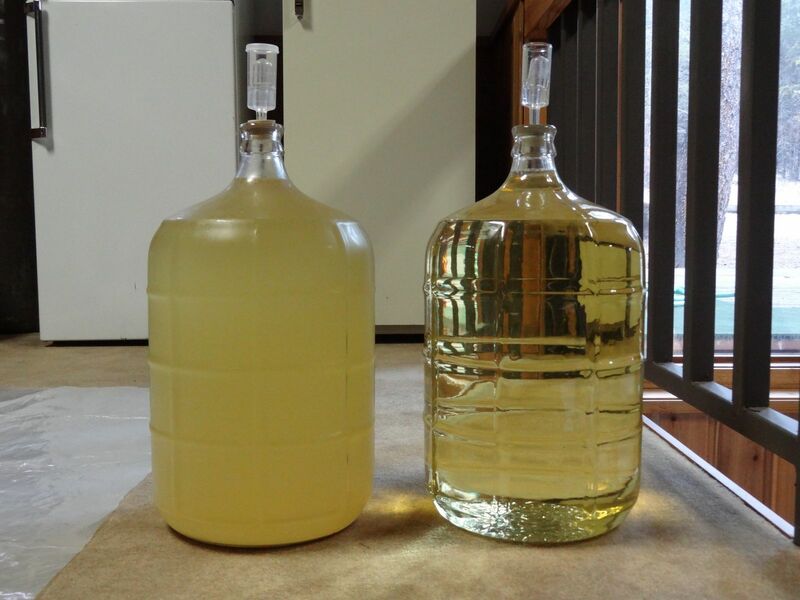 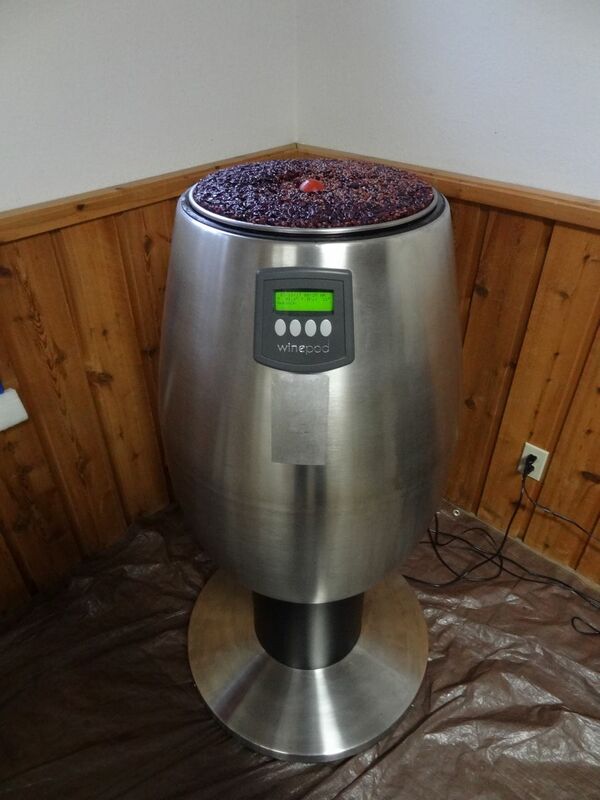 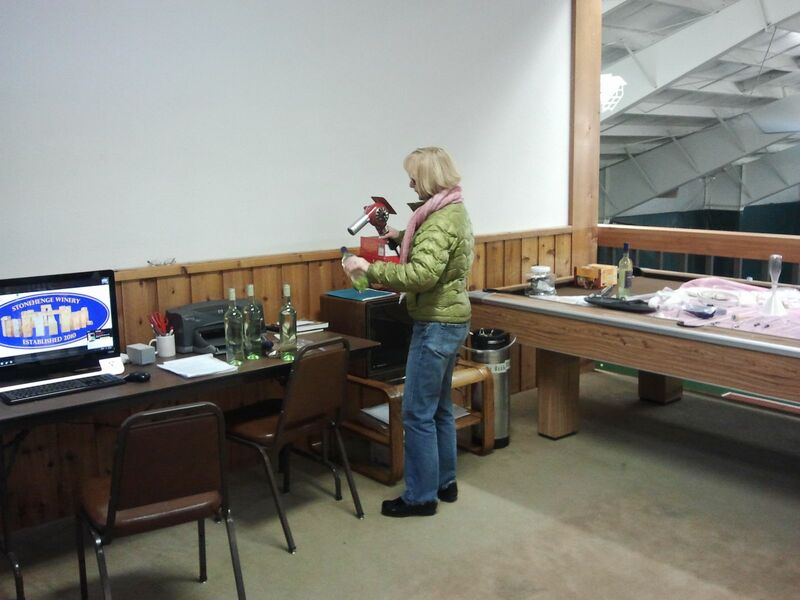 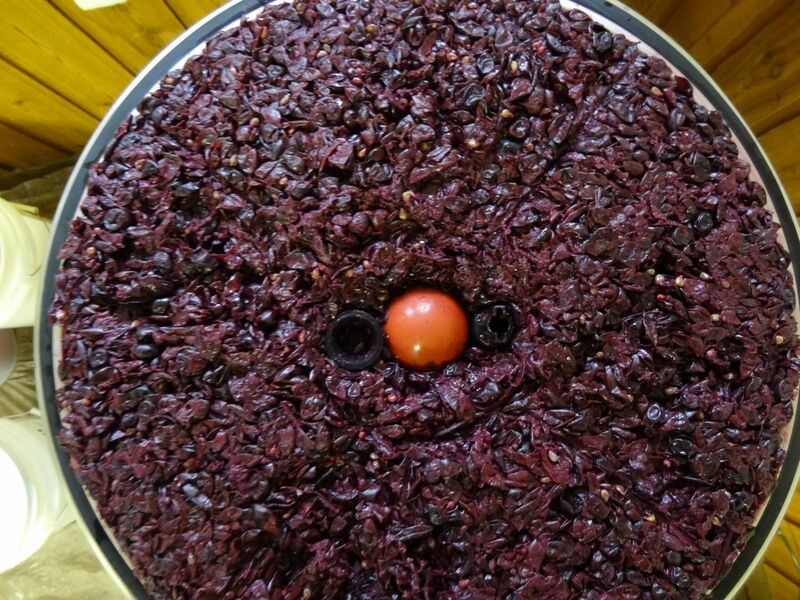 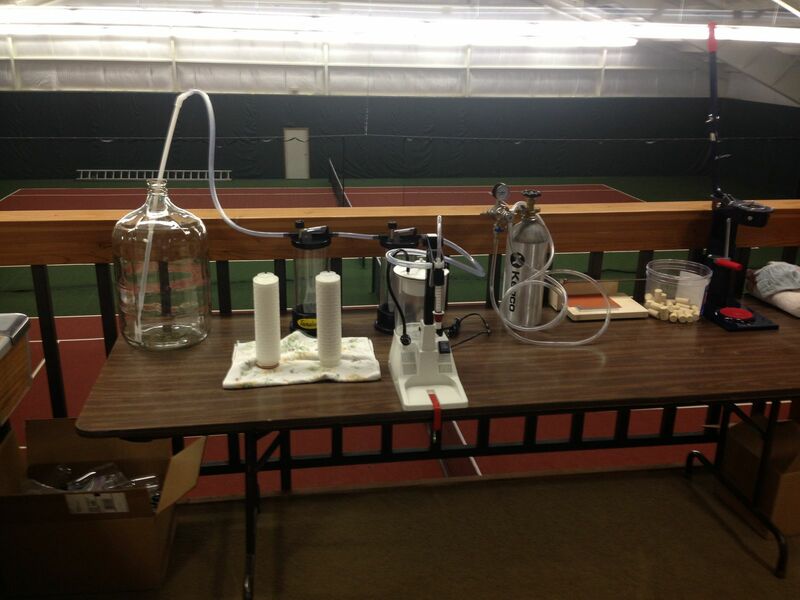 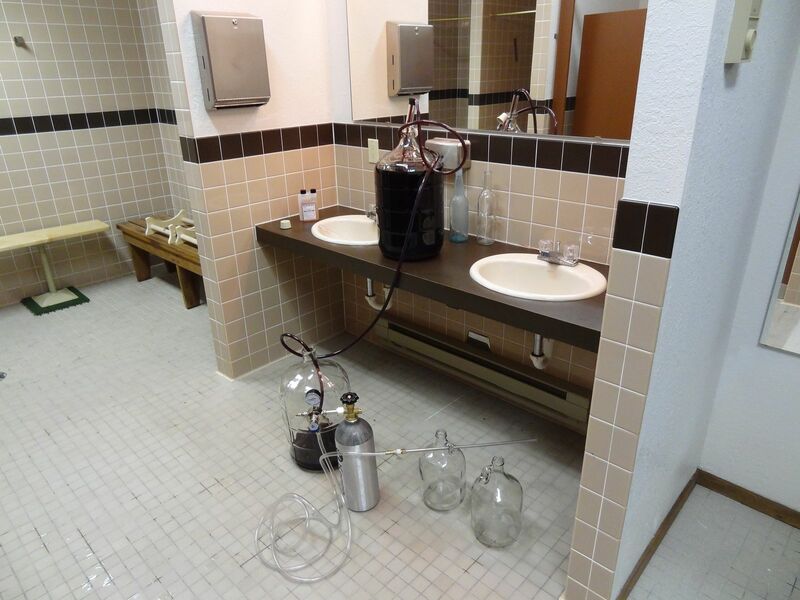 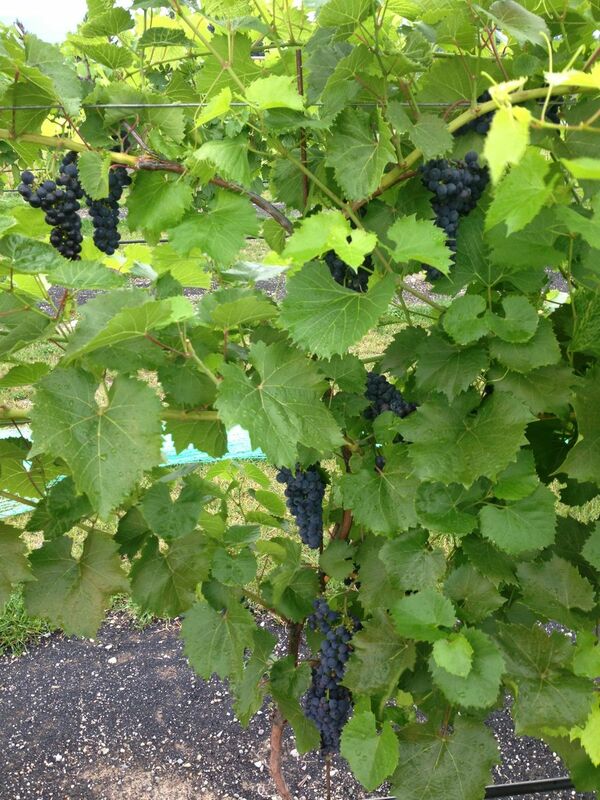 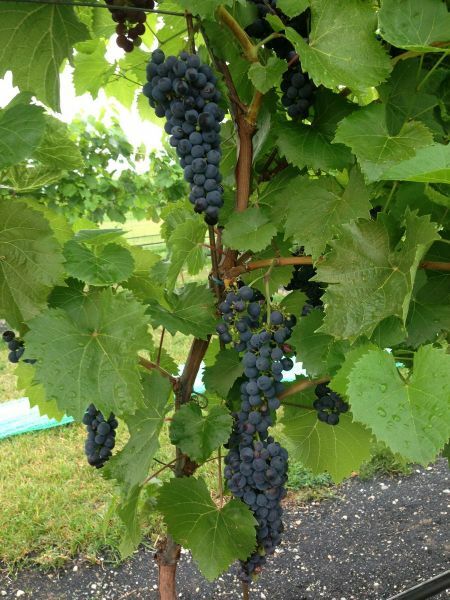 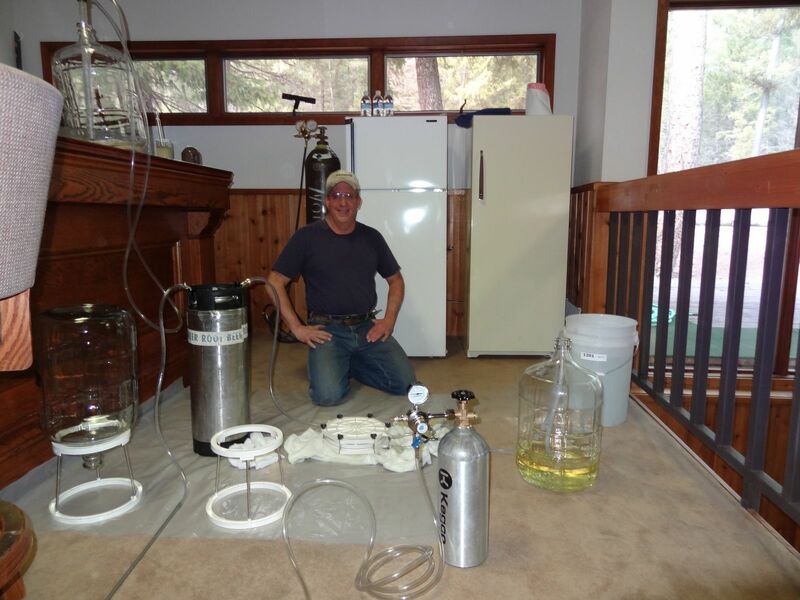 The grapes are then harvested, fermented, bottled, aged and stored in the on-site Winery.